With only five weeks left in the regular season, the push for a playoff spot is for real now. 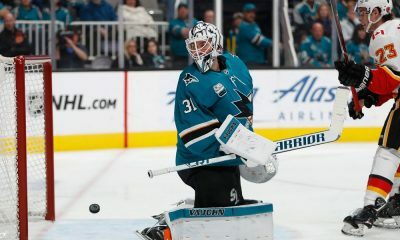 I’ll go over where the San Jose Sharks are, their power play woes, and other things they need to improve on to succeed. With a critical win against the St. Louis Blues last night, the Sharks are once again in 2nd place with 81 points. 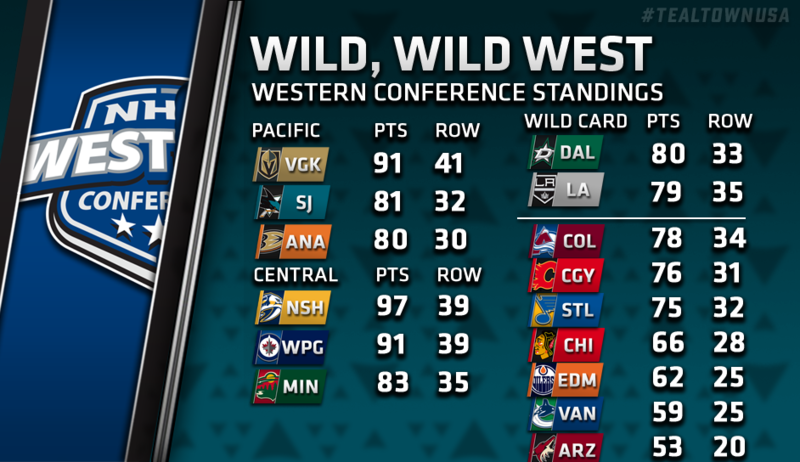 Anaheim trails behind in third place with 80 points, and LA — with a win against the Capitals — remains in the second wild card spot with 79 points. As you can see, it’s crunch time for the Sharks. 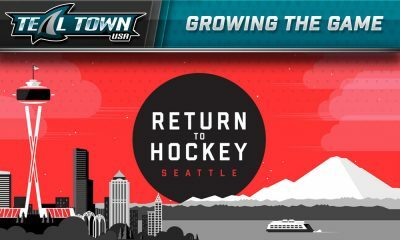 They play again in a Saturday 1 PM afternoon matinee against the Washington Capitals, hopefully taking two more points out of that as well. It’s that time of the year where every game matters, every point matters, and every result matters. 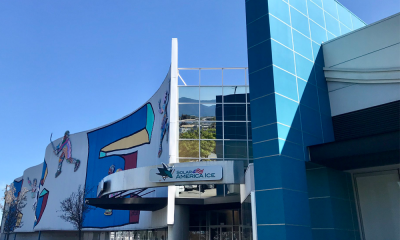 Fact of the matter is even if the Sharks get the help they need from teams in other division, which — make no mistake about it — is going to have to happen, San Jose needs to win some games on their own. They’re off to a good start so far. 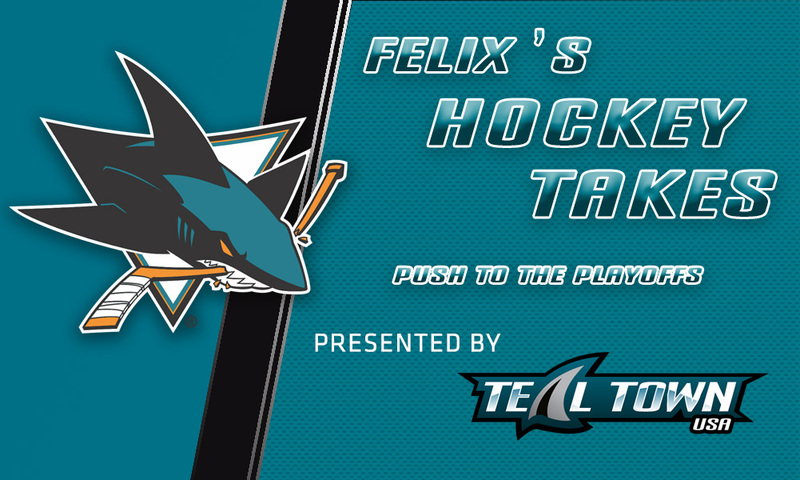 Over the years I’ve harped on a lot of things that the Sharks need to do right to succeed and win games. One of those things is the power play, and lately they have not been good on the man-advantage. In fact, prior to last night’s game against the Blues they went 0/4 against Columbus. They finally broke that drought with a power play goal from Mikkel Boedker. Simply. Simplify. Simplify. I cannot stress that enough. Simplify, and for the love of all that is holy is the hockey world, stop being predictable. 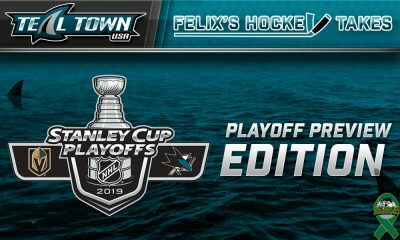 We know that the Sharks always like to feed the puck to the Brent Burns at the point, who then gets his shot off while Joe Pavelski tries to get the tip in front. It works sometimes, but you’ve got to change it up because other teams have been reading that from a mile away. If the point shot isn’t working, feed it to the slot. Crash the net. Don’t over pass the puck. Utilize the shooting lanes when they’re available. Take what’s given to you. Of course, as you go deeper into the playoffs the refs start to call less and less penalties, and when the Sharks’ power play starts clicking their 5-on-5 scoring starts to go dry when it matters most. That’s just as concerning. As Puckguy tweeted out a few nights ago, there will be one more tweet-up on Fan Appreciation Night on April 7th against the Minnesota Wild. There are still tickets available, so be sure to order ’em. It’s going to be a fun time, win or lose. Hope the Sharks don’t blow a lead like they did the last time they faced the Wild in Minnesota.